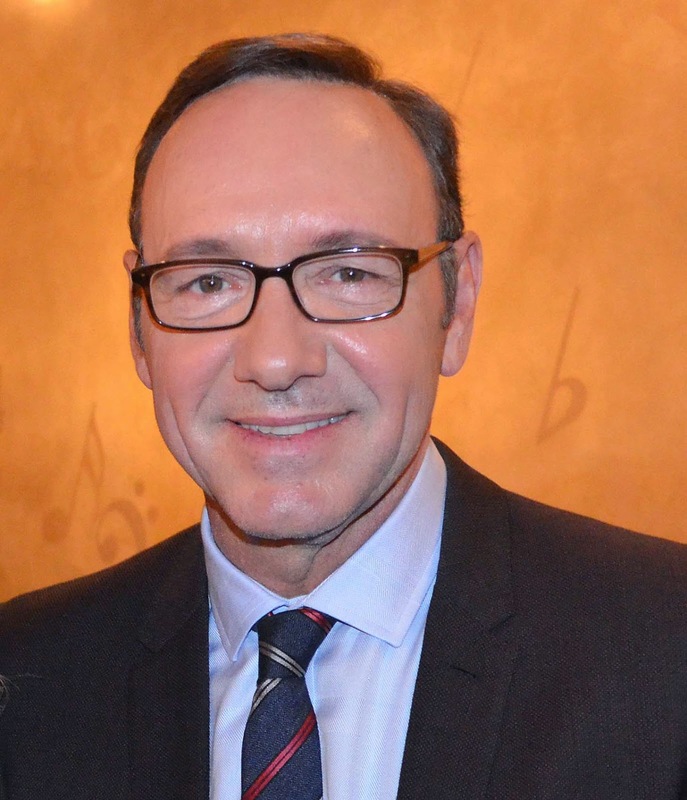 Spacey, who has effortlessly segued between acting/producing/directing in film, television, and theater, as well as being ahead of the curve in how we consume media with the hugely successful Netflix series “House of Cards,” and self distributing his documentary “NOW: In the Wings on a World Stage” May 2nd via www.nowthefilm.com, joins the ranks of past honorees who have received the Museum’s Salute, including Clint Eastwood, Tom Hanks, Tom Cruise, Robert DeNiro, Goldie Hawn, Dustin Hoffman, Hugh Jackman, Steve Martin, Al Pacino, Sidney Poitier, Jimmy Stewart, Julia Roberts, Martin Scorsese, and Steven Spielberg. Museum of the Moving Image (movingimage.us) advances the understanding, enjoyment, and appreciation of the art, history, technique, and technology of film, television, and digital media. In its expanded and renovated facilities—acclaimed for both its accessibility and bold design—the Museum presents exhibitions; screenings of significant works; discussion programs featuring actors, directors, craftspeople, and business leaders; and education programs. The Museum also houses a significant collection of moving-image artifacts. For ticket information for the Museum of the Moving Image Salute to Kevin Spacey, contact Emily Kline at Event Associates at 212 245 6570.